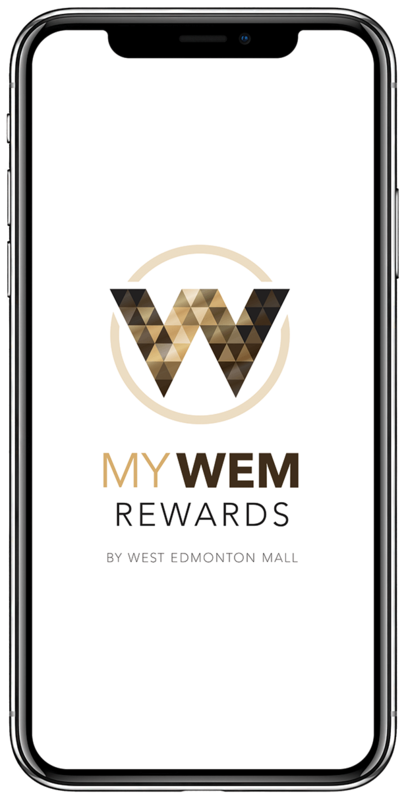 Introducing MyWEM Rewards by West Edmonton Mall. Join today and you’re on your way to earning free attractions passes, hotel stays and deals available only to MyWEM members. Visit any of our retailers, spend a day at our attractions or enjoy a nice night at Fantasyland Hotel. Everything you do at West Edmonton Mall will reward you. Upload receipts from qualifying purchases from our retailers or scan your Loyalty ID when visiting our attractions, there are so many ways to earn points. Use your hard earned points towards a multitude of rewards from attraction passes to free stays at Fantasyland Hotel! With a large catalogue of rewards, you can never run out of options to redeem your points. Plus, just by signing up you can already redeem for a reward! Get access to exclusive deals available only to MyWEM members. With a growing list of deals, there’s something for everybody! 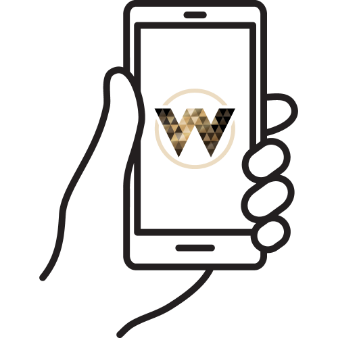 MyWEM provides in-mall directions and wayfinding so you will always be able to find your way. Have all of West Edmonton Mall in the palm of your hands with quick access to store directory, events, offers and so much more!